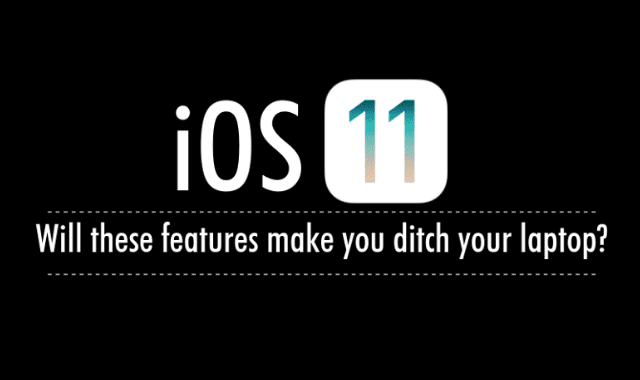 iOS 11: Will These Features Make You Ditch Your Laptop? #Infographic ~ Visualistan '+g+"
Apple has introduced a number of changes in the iOS 11. Many of these changes directly affect the iPad. Furthermore, several users are contemplating switching to the iPad as their main computer. This infographic by Market Inspector tries to highlight some of the key changes that are coming to the iPad with the iOS 11.